Angelo and Licia's Barber Shop is one of the best barber shops in Kirrawee, NSW. 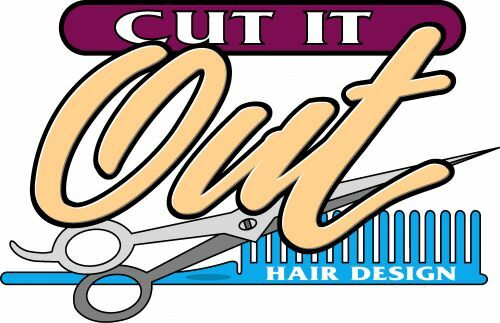 We have a team of qualified barbers, mens hairdressers and hair stylists. Taking care of your hair is our utmost priority. 'I LOVE STYLING HAIR, IF I COULD DO IT ALL DAY EVERY DAY I WOULD' Renowned for her passion for hair and with an undeniable reputation, Carly is one of Sydney?s elite and highly regarded sought after hairstylists in bridal, fashion, educational, runway and photographic, with her wealth of knowledge and vast skillset and talent backed by over 18 years? experience. Combined with perfection, attention to detail, extensive experience and versatility, Carly prides herself on her professional, reliable and calming presence. With her specialising in bridal and wedding hairstyling, she combines an eye for detail and artistic talent to create outstanding and personalised looks for her clients. Offering all aspects of hair design from simple to advance, modern to classic, using the latest techniques including extensive work with hair extensions and pieces. ?I am so blessed to be able to do what I love most, it?s my true passion!? 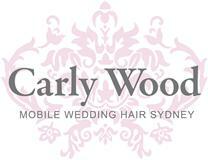 Carly also has had the pleasure and status as educator within one of the world?s most prestigious Hairdressing Academy?s Her career has spanned many facets of the industry including most recently Winner of the 2014 WEOA Awards, 3rd place in the ABIA Awards 2014, Runner Up ABIA Awards 2013, Finalist in the ABIA Awards 2012 and nationally and internationally accredited educator and training are just a few.